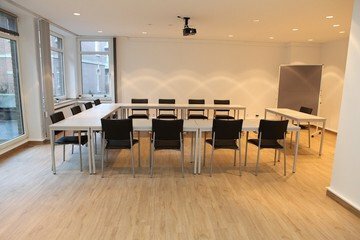 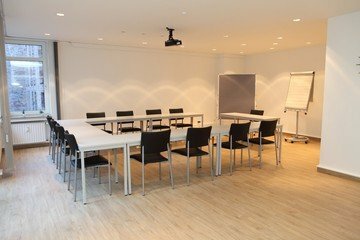 A perfect space for a team training, presentation or workshop. 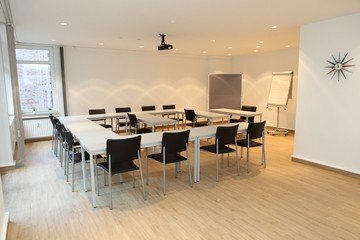 Quickly and easily book the space which comes with free drinks and a flipchart and projector are also included in the hire. 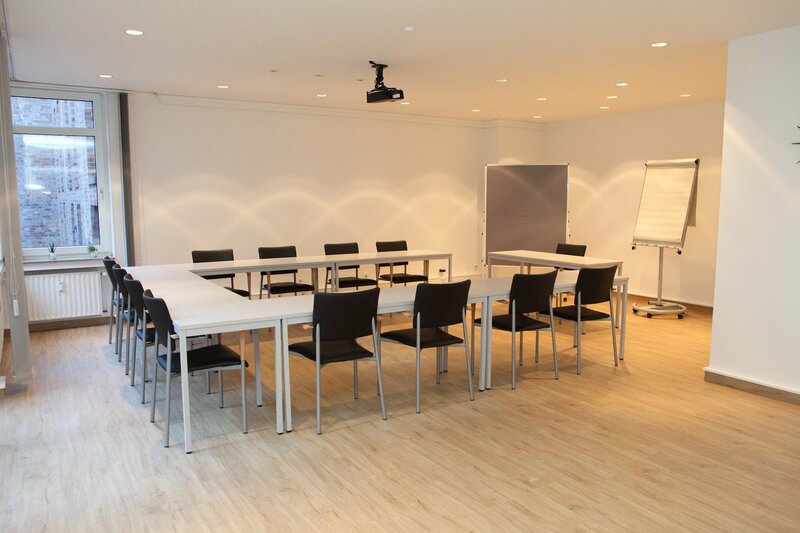 More rooms are available in the same location which can also be hired for breakout sessions.